An evening of stand up comedy to create awareness about domestic abuse and raise funds in aid of Solace Women’s Aid. Over the span of two weeks, there are five nights with over 50 funny women helping to fundraise for Solace Women’s Aid. The charity exists to bring to an end the harm done through domestic and sexual violence to all survivors and in particular women and children. Their work is holistic, feminist and empowering, working alongside survivors to achieve independent lives free from abuse. Now in it’s 40th year, Solace is committee to continuous improvement to end abuse and violence. 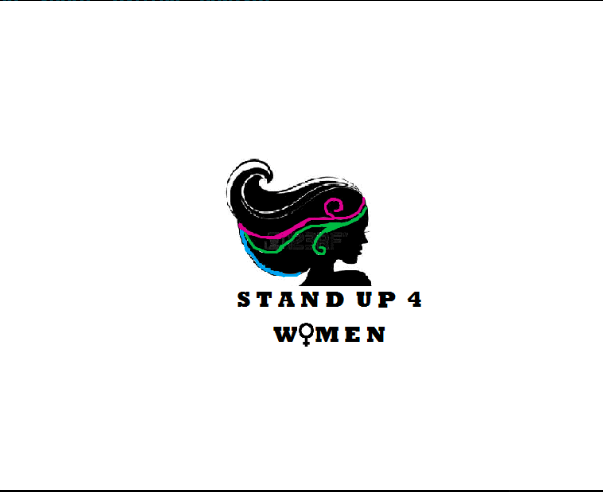 On the 27th June 2016 at Camden Comedy Club, a stellar all female line up will grace the stage to stand up against domestic violence and abuse. Sophie combines sharp observational material with a frequently off-the-wall approach. She has at least once been ‘the funniest comic of the night’ (Broadsheet Boutique) and was a finalist in the Fosters Golden Jesters comedy competition earlier this year. Sarah is a British stand-up comedian based in London. Her set combines quirky tunes with sharp gags. Sindhu is London based stand up comedian. She is most likely the tallest Indian woman you’ll ever meet. It is rumoured that Sindhu practised the dark arts of investment banking before making her parents proud by becoming a stand-up. Cally is a great new comedian who funny but heart warming stories of modern life will have you in tears. Victoria is a comedian, singer and improviser with a dream to dream her life into a musical. She finds a song in any situation and is constantly singing show tunes, which is why her neighbors hate her. She is honored to be part of this night and believes that every woman has the right to have voice heard. Shazia Mirza is an award winning British stand up comedian and writer originally from Birmingham England. Although she doesn’t live there anymore because she’s doing well. Her new show the critically acclaimed ‘The Kardashians Made Me Do It’ is now on tour. Thanyia is South London’s Rudest Nice Girl Born and raised in South London, this entertainer (comedian, TV/Radio presenter, MC, Host) is known for her quick come backs, addictive stage persona and memorable punchlines. These women are fierce, strong and above all else funny. What a better way to show the world that women do run the world. A great night out for a great cause.